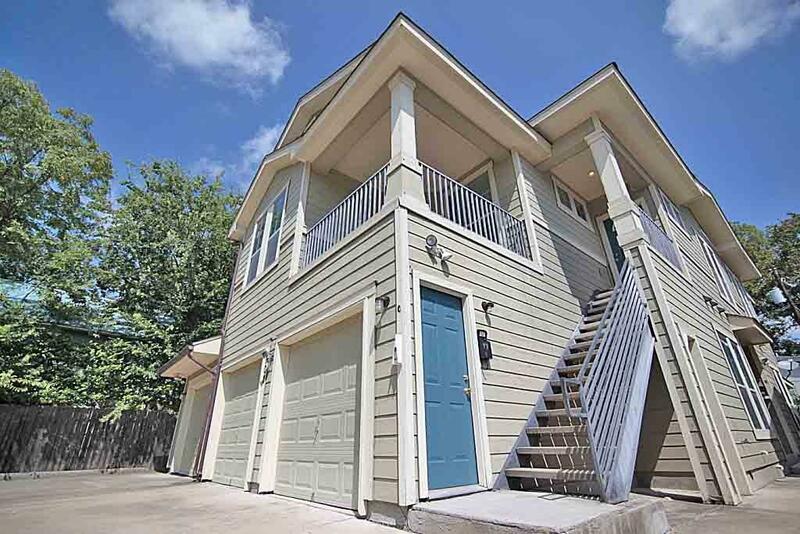 Newer construction two story 3 bed 2 bath triplex with single car garage, additional off street parking, and large shared backyard. 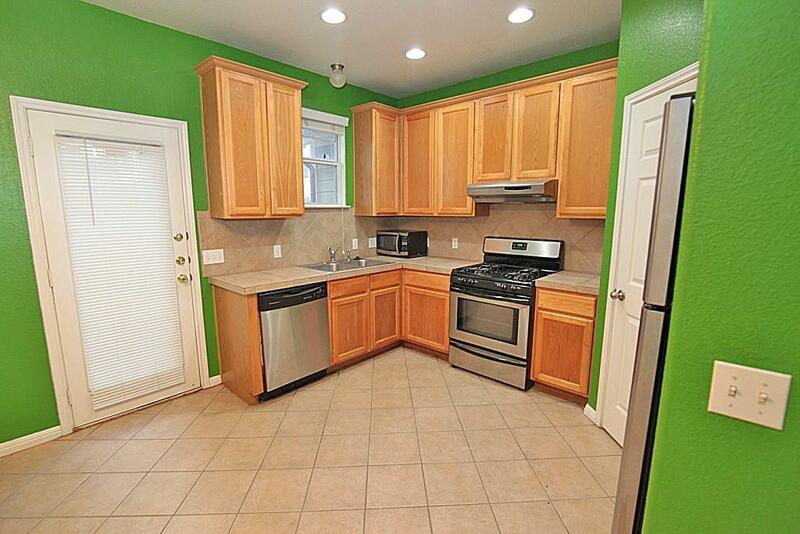 Great open concept living and kitchen with stainless steel appliances, recessed lighting, and plenty of cabinetry. 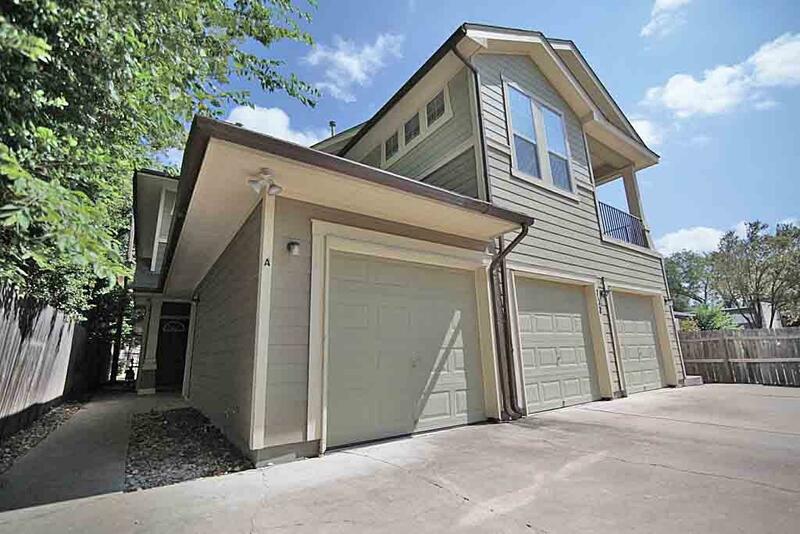 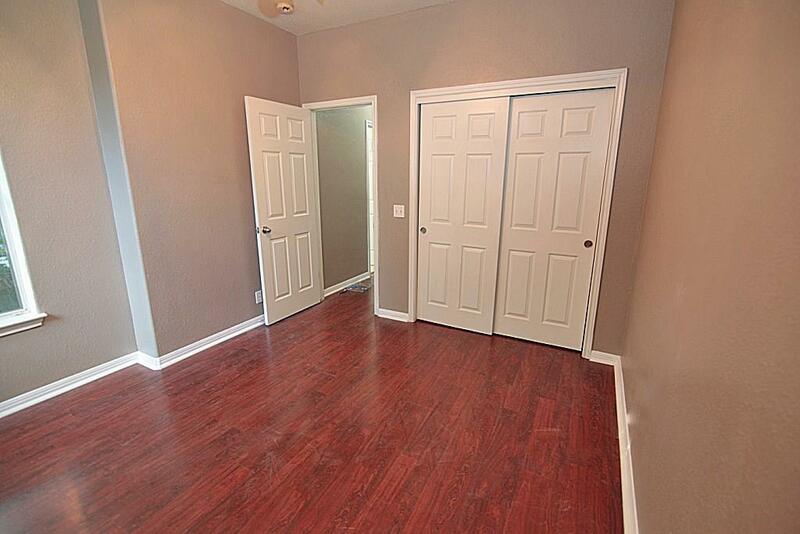 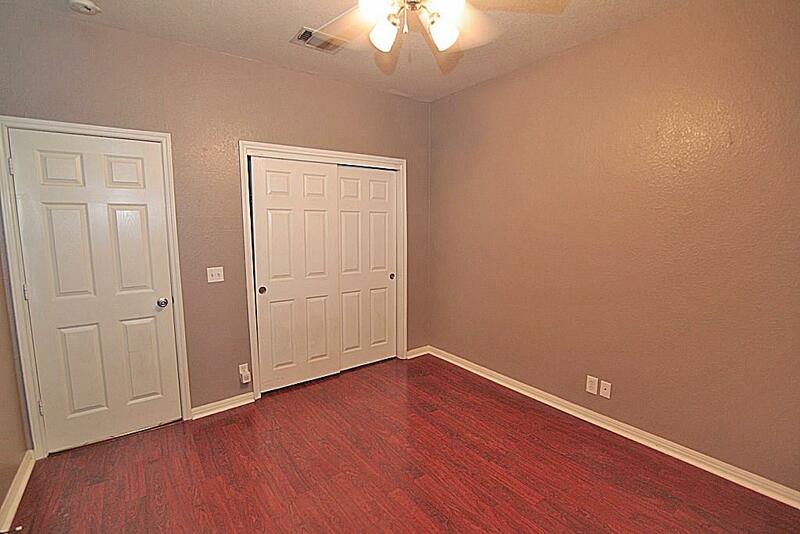 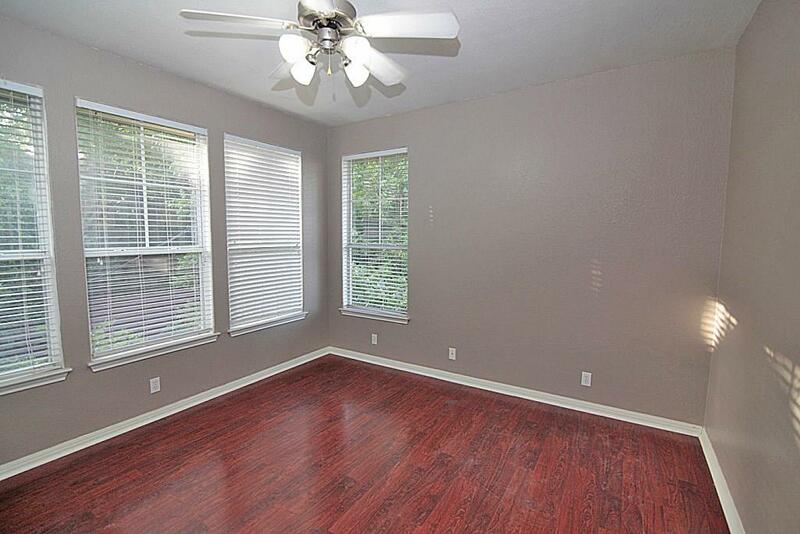 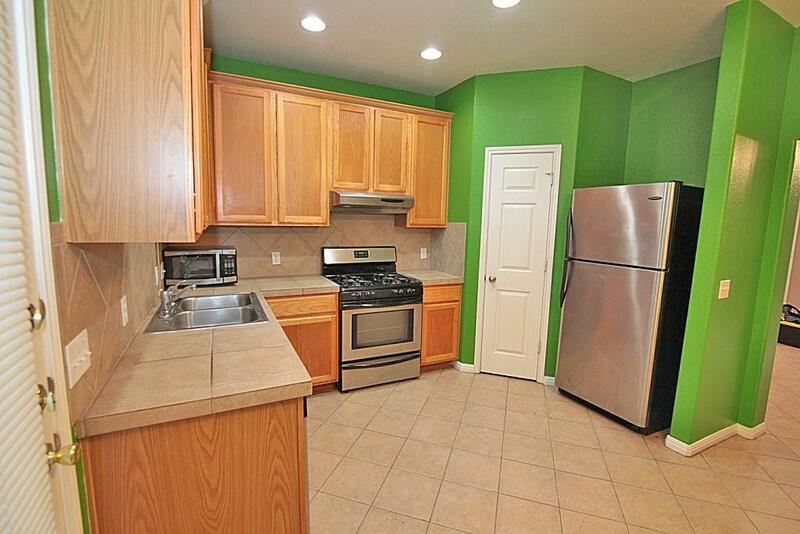 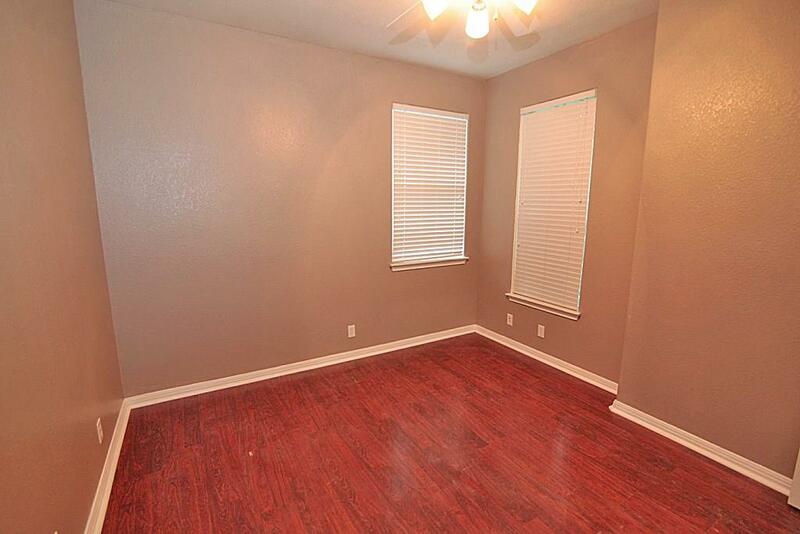 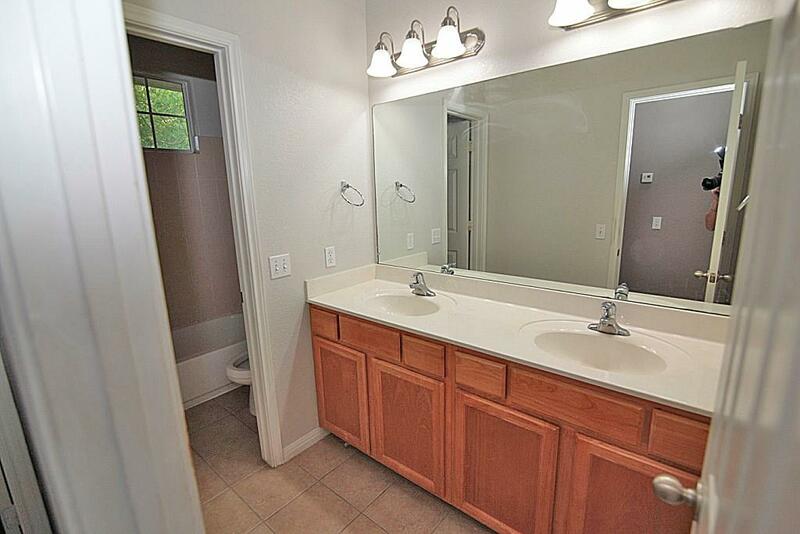 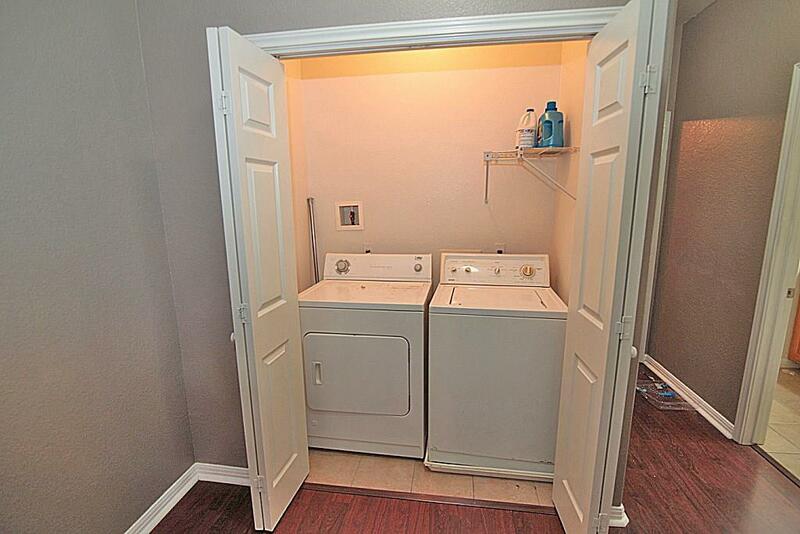 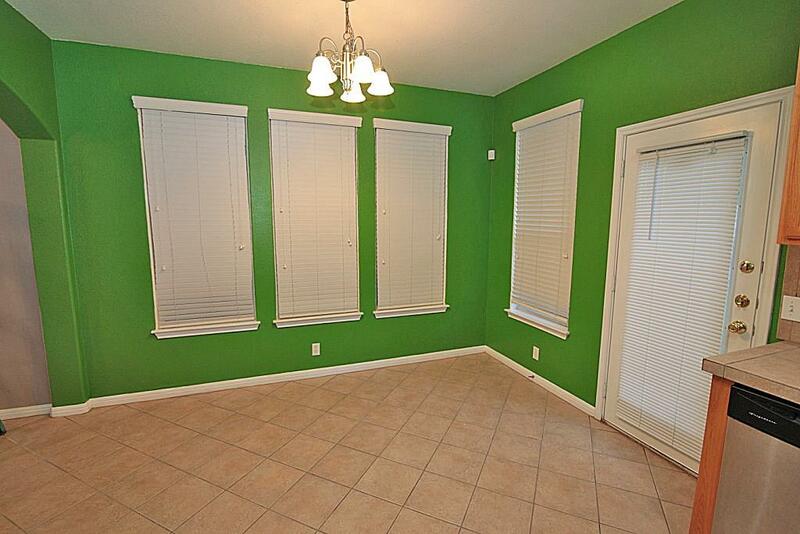 Wood like flooring throughout, spacious bedrooms, and full size washer/dryer included. 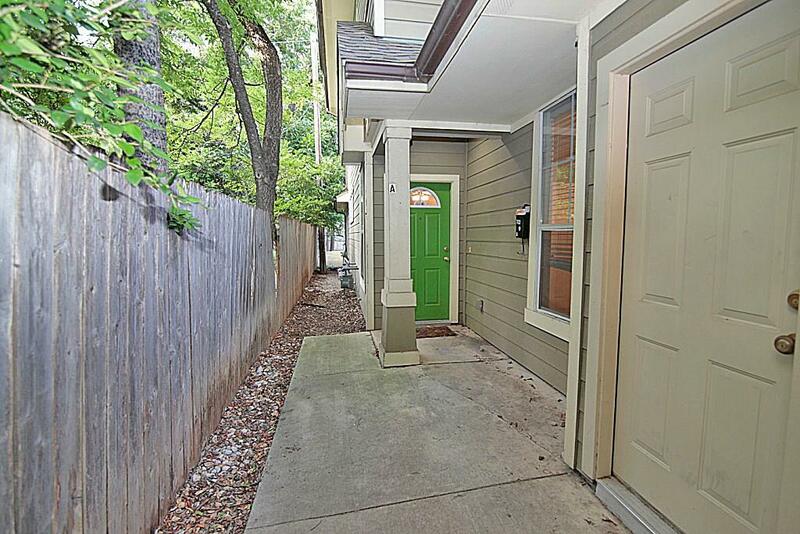 Awesome neighborhood within walking distance to North Loop restaurants and bars, close to UT bus routes, Central Market, and St David's Med center.